The Daily Grill – 1700 | The Daily Grill !!! Identify the brand and the person. 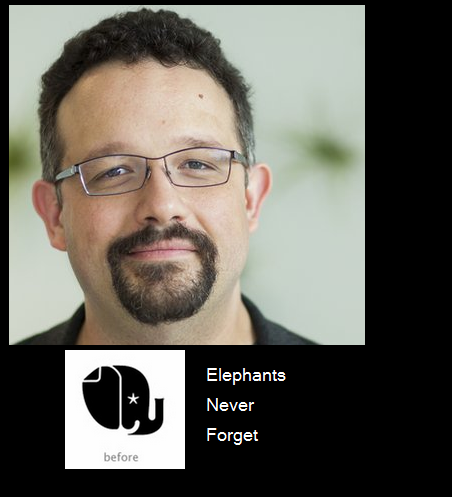 Phil Libin – Evernote founder.